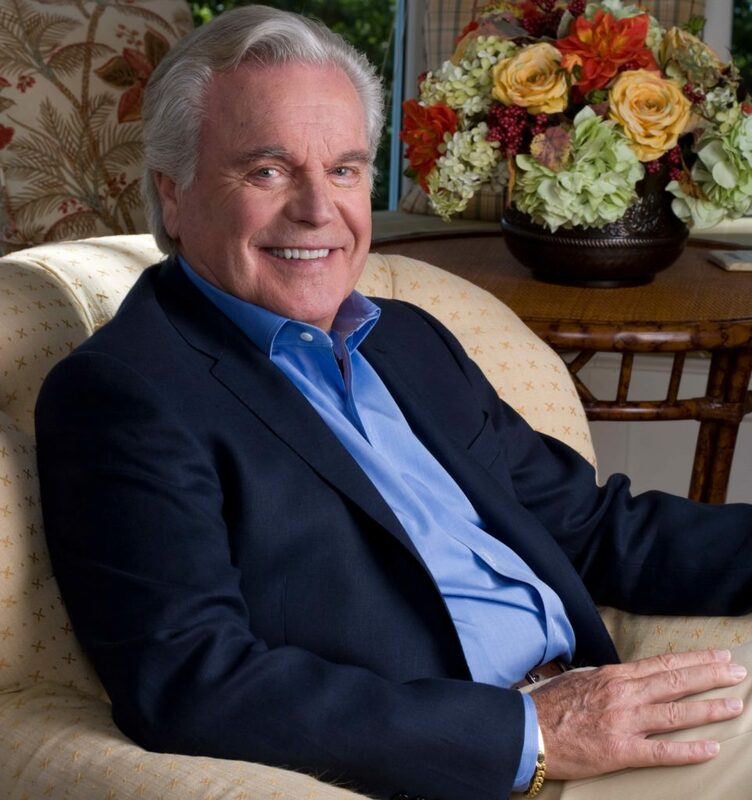 With a career spanning nearly seven decades on stage, screen and television, Robert Wagner’s handsome good looks and charm are as remarkable as they ever were. 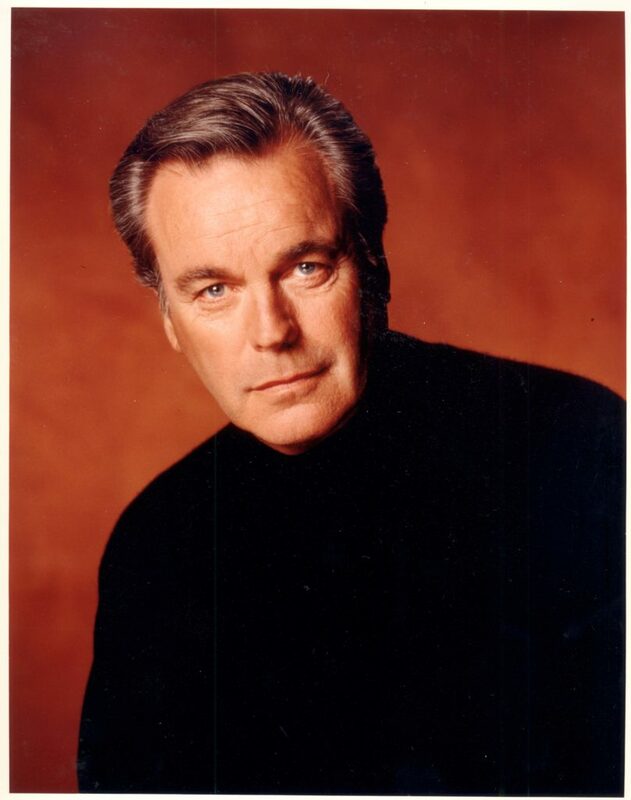 He has starred in more than 80 productions, including his famous TV role as dashing Jonathan Hart in the 1979 detective series Hart to Hart, and his memorable turn as Number 2, the villainous henchman to Dr. Evil in the Austin Powers feature films. Wagner’s climb to stardom started in the 1950s. His first film was The Happy Years. After signing with 20th Century Fox and garnering rave reviews for his supporting role in the World War II movie Halls of Montezuma (1951) and the post-war patriotic film With A Song in My Heart (1952), Wagner got noticed. He later shared the screen with Hollywood greats such as Fred Astaire in the TV series It Takes a Thief, Audrey Hepburn in Long Among Thieves, and Elizabeth Taylor in There Must Be a Pony (both made-for-TV movies), and David Niven in the Pink Panther feature films. Now 88, Wagner has continued his love affair with show business. Last month, the Gold Coast International Film Festival awarded him the Burton Moss Hollywood Golden Era Award. The award is named for the agent who represented some of Hollywood’s finest and pays tribute to film legends who may not have been honored appropriately during their lifetime. The award itself is a sculpture, an original work of art created by renowned sculptor Edwina Sandys, granddaughter of Sir Winston Churchill. The first award was given last year in honor of the late Hollywood star Rita Hayworth, whose daughter accepted the award on her mother’s behalf in a private ceremony. In 2008, Wagner penned an intimate memoir, Pieces of My Heart: A Life, that highlights his career and and the drama and the romances he shared. He talks about his good fortune and the mentors he had. Wagner also talks about his late wife Natalie Wood and the mystery surrounding her 1981 death off California’s Santa Catalina Island. He writes about the emotional experience he had writing this book and how he almost didn’t complete it. “There’s been many things written about Natalie and me,” he says. “I just wanted to put it down as honestly and as truthfully as I remember it. We were married twice; we had a tremendous love affair. As most people know, she died and our life went on. At the Gold Coast Arts Center last month, Regina Gil, founder and executive director of the Gold Coast Arts Center and its Gold Coast International Film Festival, presented the award to Wagner. Congratulations on getting the Burton Moss Hollywood Golden Era Award. Isn’t that a wonderful honor? A lot of wonderful charities are going to benefit. You are from Detroit, Michigan and grew up in Bel Air. Do you have any connection here on Long Island? I have spent time here on Long Island over the years and always loved it. Any favorite places you like to visit when you are on Long Island? The Gold Coast is a wonderful place. The history is amazing, and all the people of Hollywood who have lived here or been here is quite extraordinary. Would you say that the dashing Jonathan Hart was one of your favorite roles to play? One that you most identified with? I loved doing Hart to Hart and playing Jonathon Hart. I loved the character. Stefanie [Powers] was great. The chemistry was great. Lionel Stander was great. I identified with the role because you put a lot of yourself in it when you are playing a part for so long. It was a hit and wonderful to be involved in something like that. The audience picked up on it worldwide, and it played it in 87 countries. What are some of the projects you are working on now? I have been in NCIS. I enjoy it. I love that character. There is quite a bit of me in that character, too. I will be doing one of those beginning the first of the year. I have a couple of movies that they are talking to me about doing. When you played the son in the movie Broken Lance with Spencer Tracy early in your career, how was that experience for you? That picture changed my life. I met Edward Dmytryk who was a wonderful director, and of course, Spencer Tracy was very generous to me. They went on to make a picture called The Mountain in Europe. I went to Europe with Spence and Eddie Dymtryk; it was the first time I was there. He gave me co-star billing above the title, which changed my whole career. It must have been an exciting time to be part of the Hollywood landscape back in the day. How would you compare it to today’s landscape? In those days when I started, if somebody said I am interested in that, the response would be, “Let’s go for it. Let’s try it.” I think today corporate influence has taken over many aspects of our industry. It is very hard to keep the personal involvement in a project because it has to be discussed by so many people who all have different ideas. Many people have opinions before something is made. Some are good, some are not so good. What advice can you give to those starting out in the profession? You have to have a lot of self-confidence today in everything that you do. You have to believe in your ideas and your idealism, and I think you have to maintain that. I think it is something very important. Can you tell us about some of your mentors during those early years? I was a tremendous fan of Clark Gable and Cary Grant. As a kid I just looked up at the silver screen and said, “Boy, I’d like to do that.” I was just fortunate. I started going out as a kid doing scenes for people and auditioning and doing anything to try to get in the business. Finally, I met this wonderful dramatic teacher at 20th Century Fox. She said I think he’s got something. There I was in the movies and I loved it. At 75 bucks a week, taking home 55. And I loved it. I was in the movies. Everybody was really great to me. If there was someone who could play you in a movie, whom might that be? Michael Weatherly, who played me in a movie. I love Michael, and I don’t think anybody can do it better.